We are excited to announce that Megan Lee Designs will be in the Culture Cafe at Kombucha Town tomorrow (August 5th) during the Art Walk from 5:00-9:00 PM! 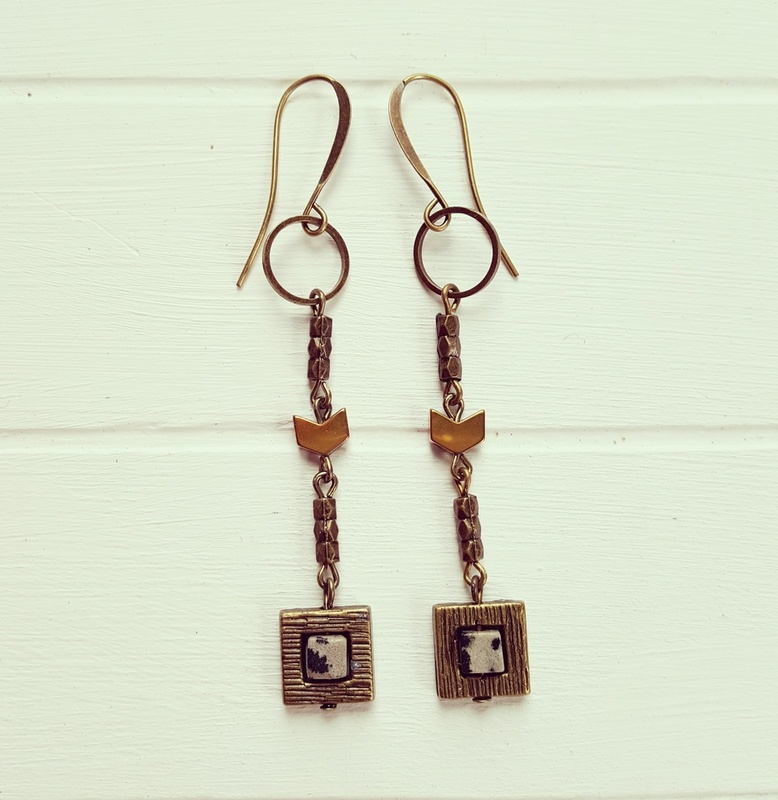 Megan has been designing original jewelry since she was a young girl in the Pacific Northwest, and her artistry combines attention to detail, trending fashion statements and symbolic design elements! Stop by the Culture Cafe between 5:00-9:00 PM and purchase some original and unique jewelry. Megan will be selling necklaces, earrings, and wrap bracelets ranging from $18-$38!